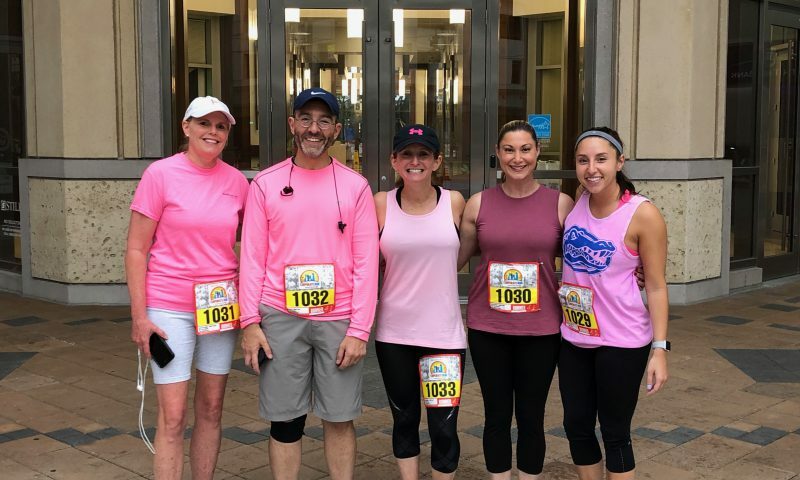 Last week, Judges Phillips, Porth, Schulman, and DiPietro participated in the 2019 Mercedes-Benz Corporate Run in downtown Fort Lauderdale. 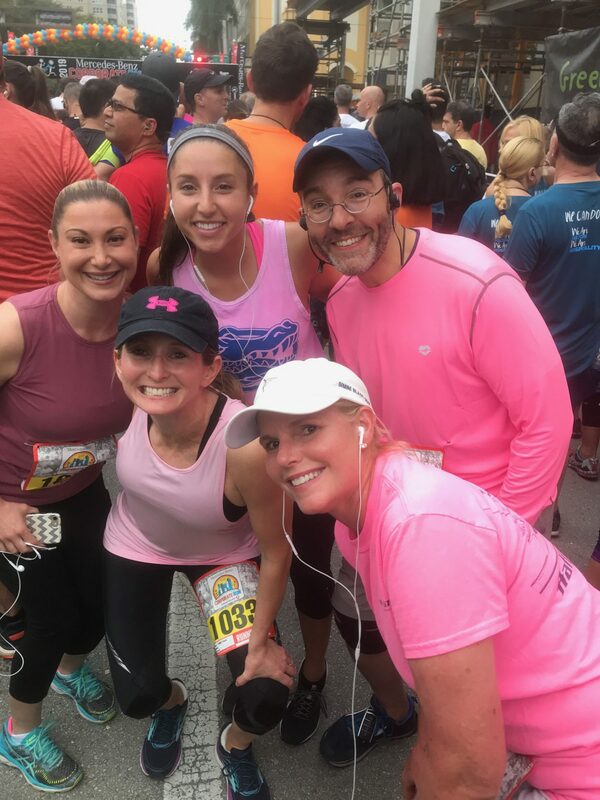 This year’s 5K drew nearly 9,000 participants! 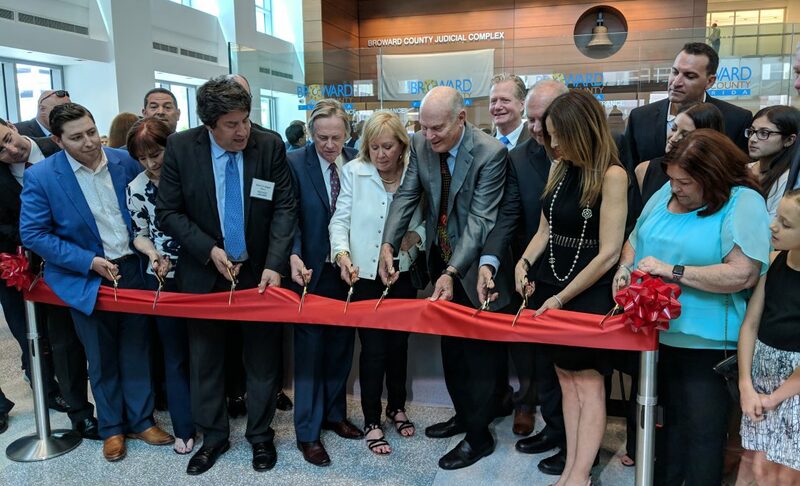 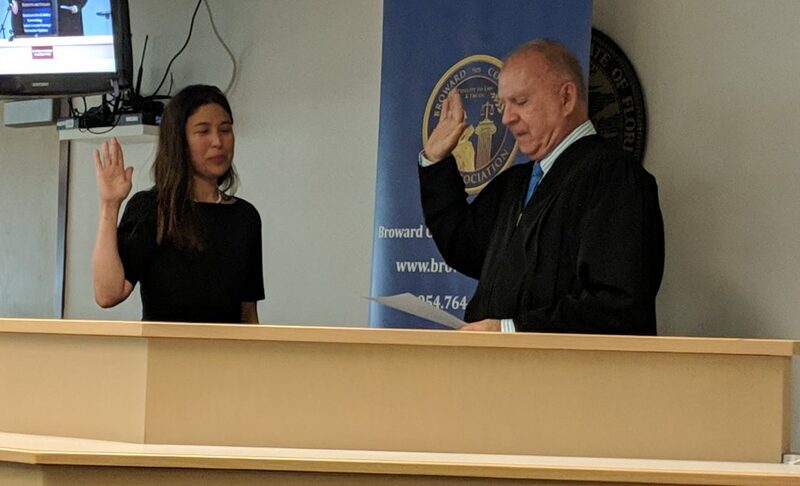 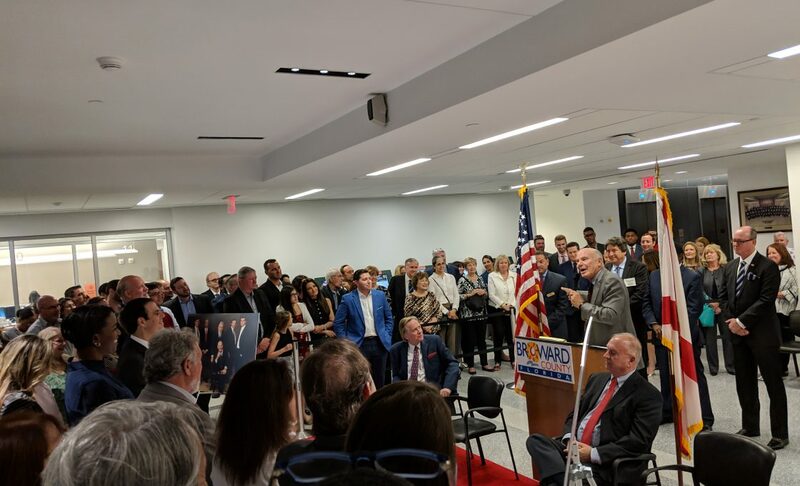 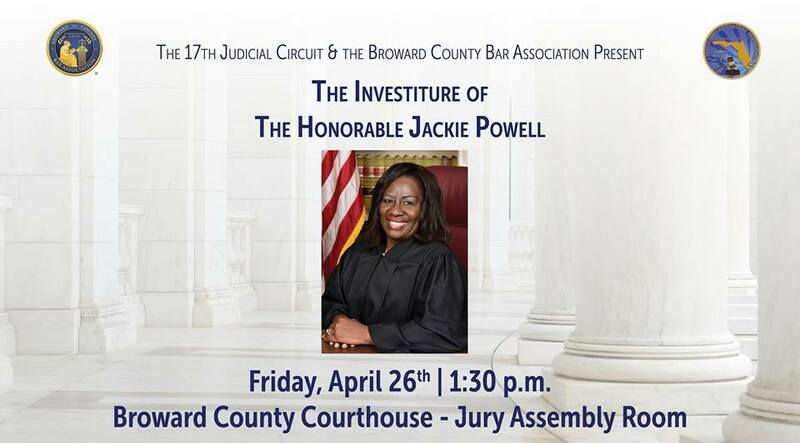 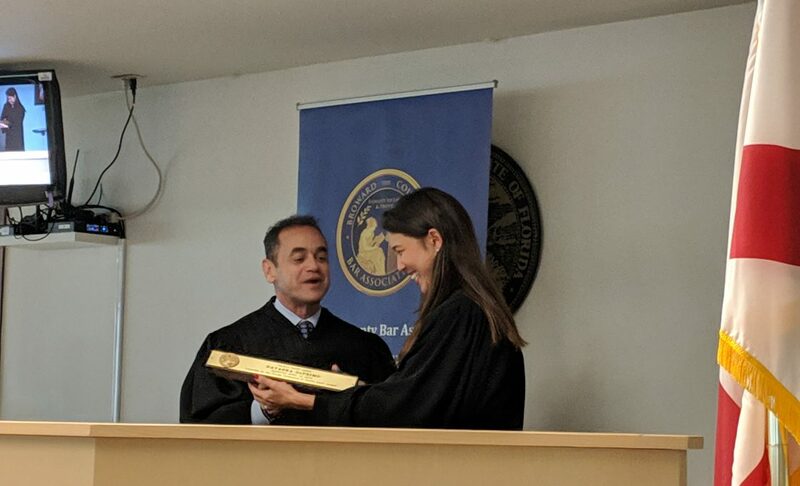 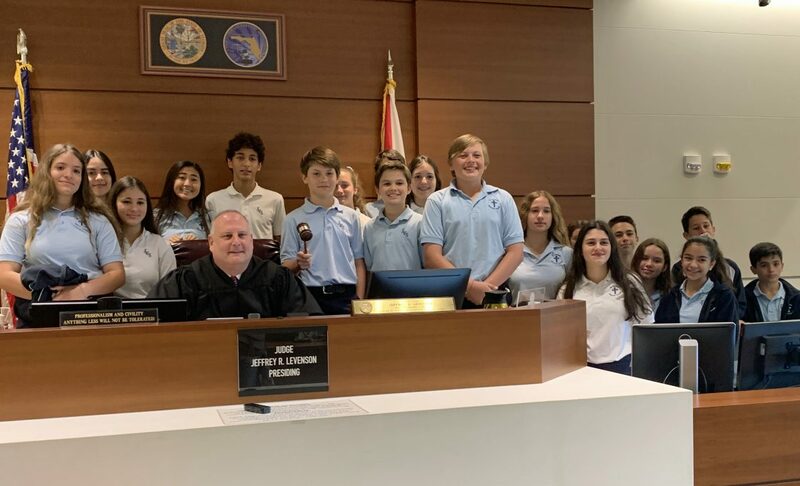 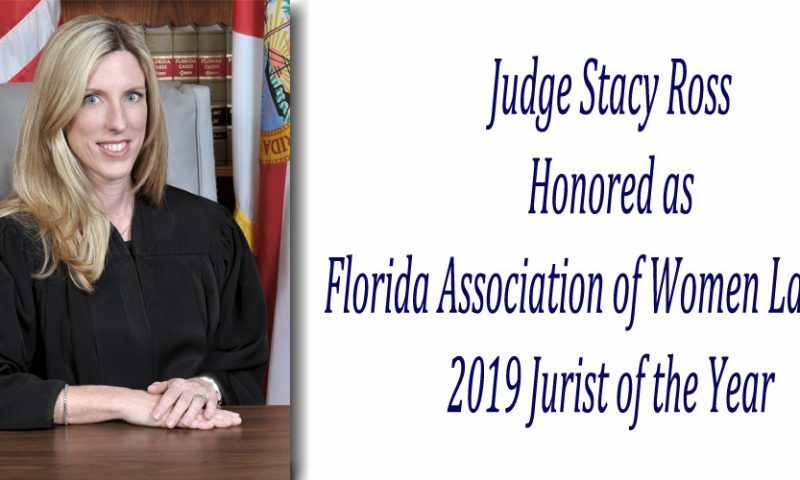 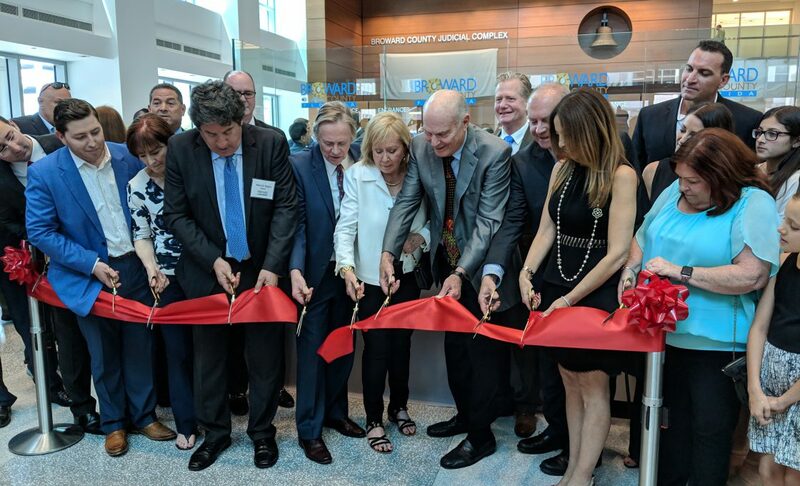 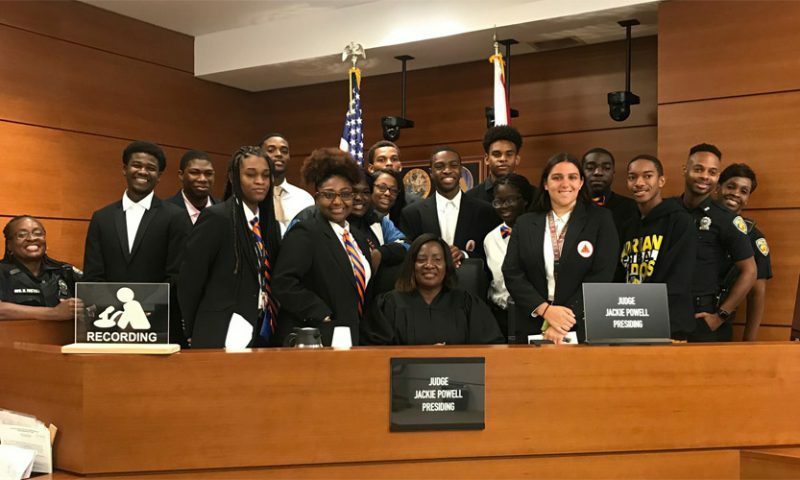 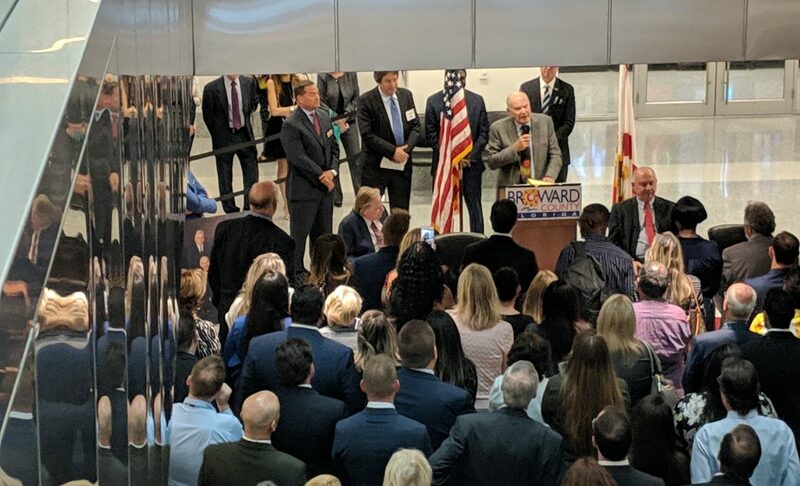 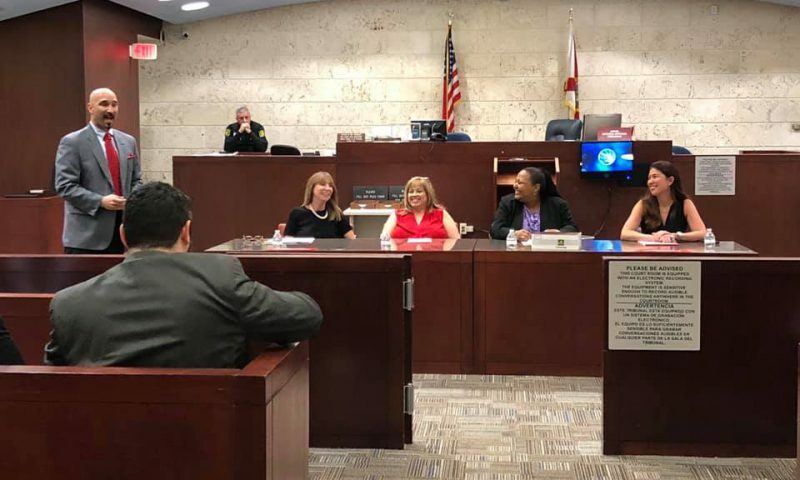 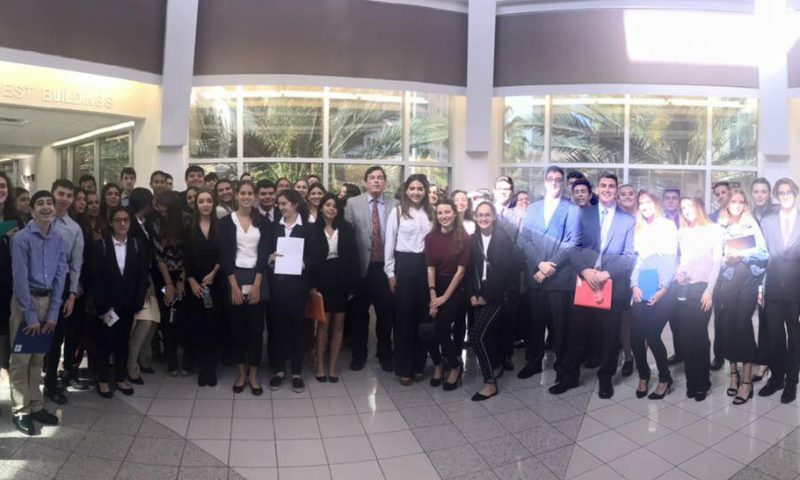 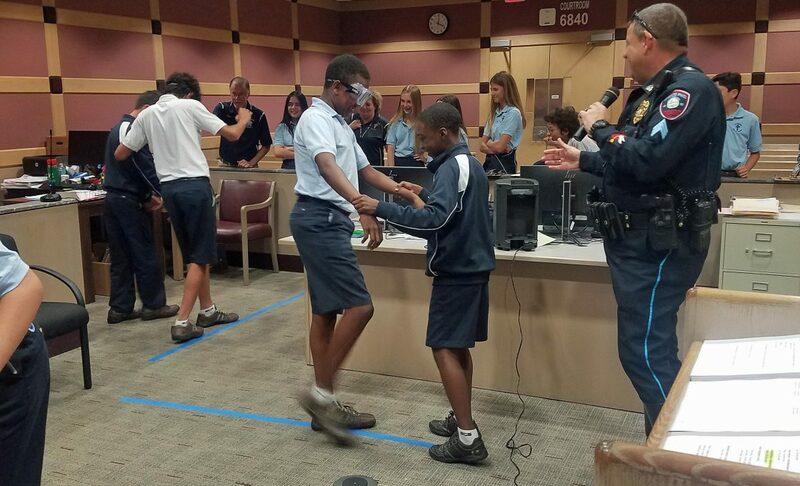 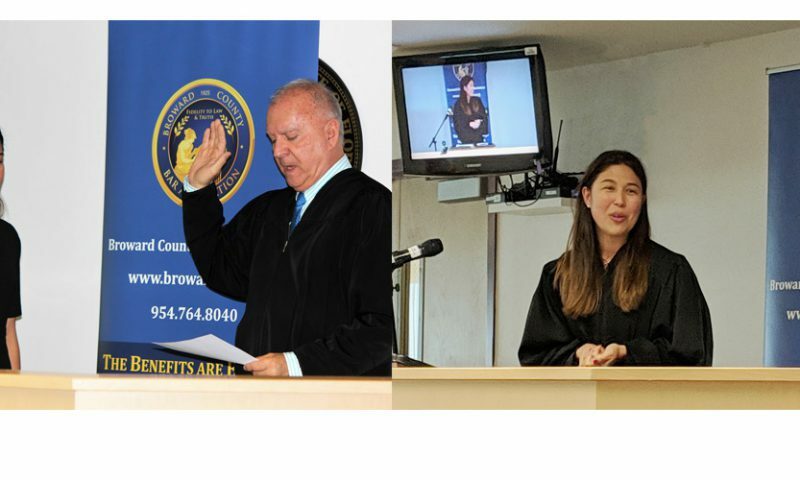 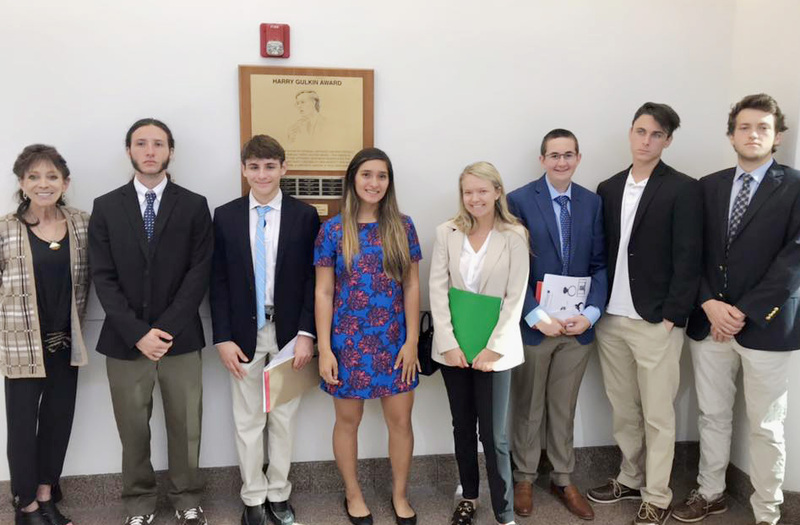 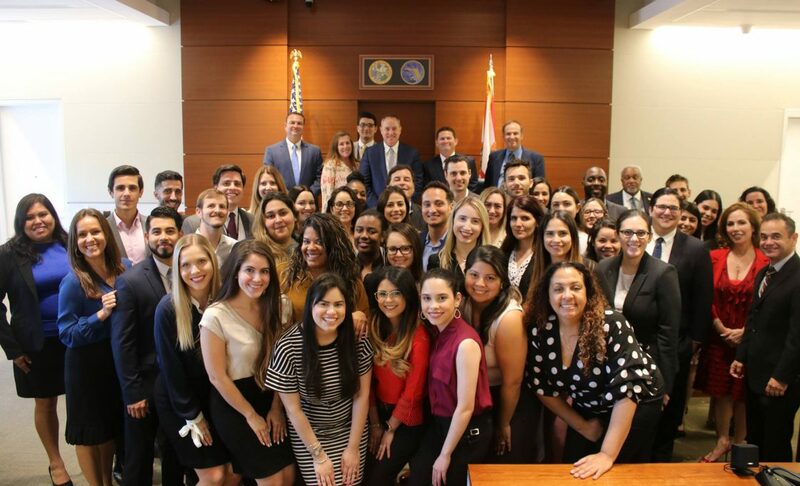 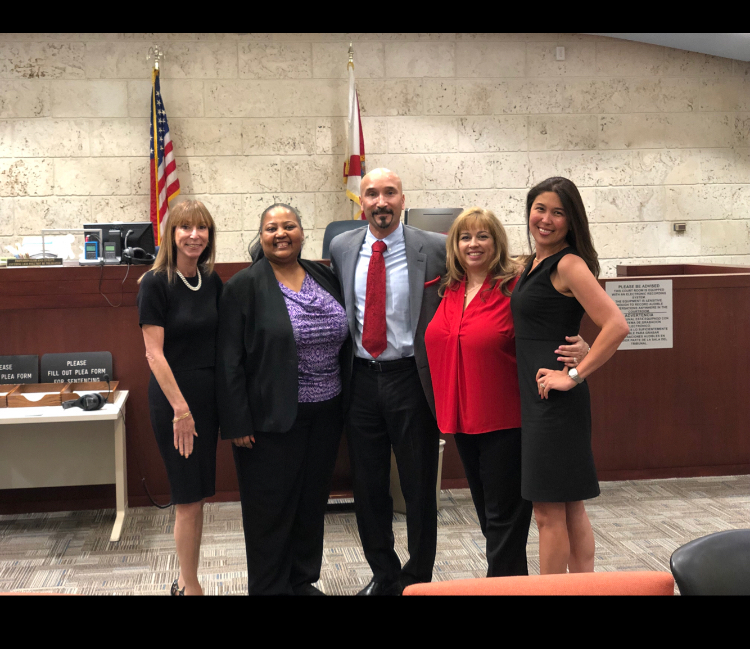 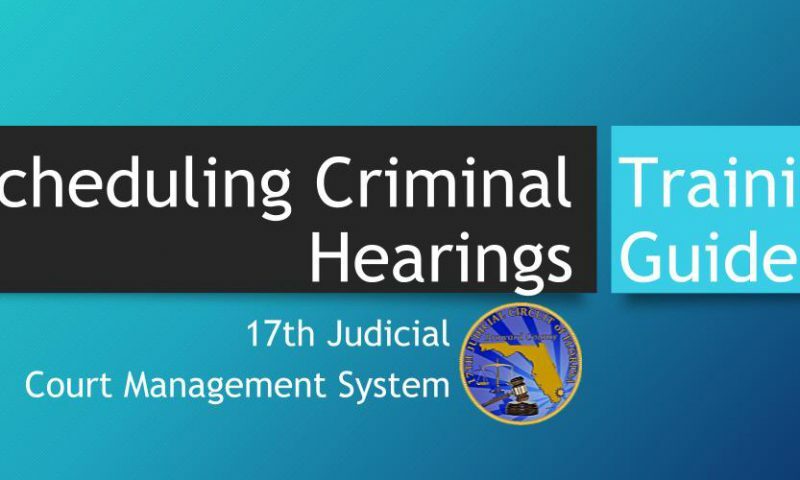 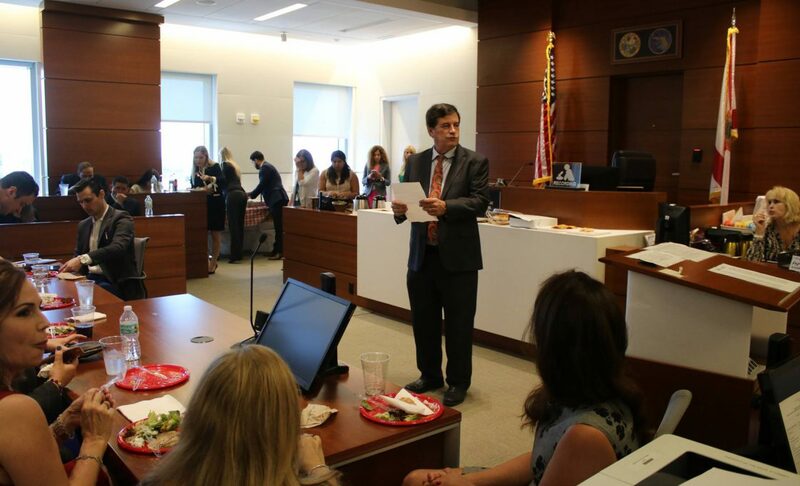 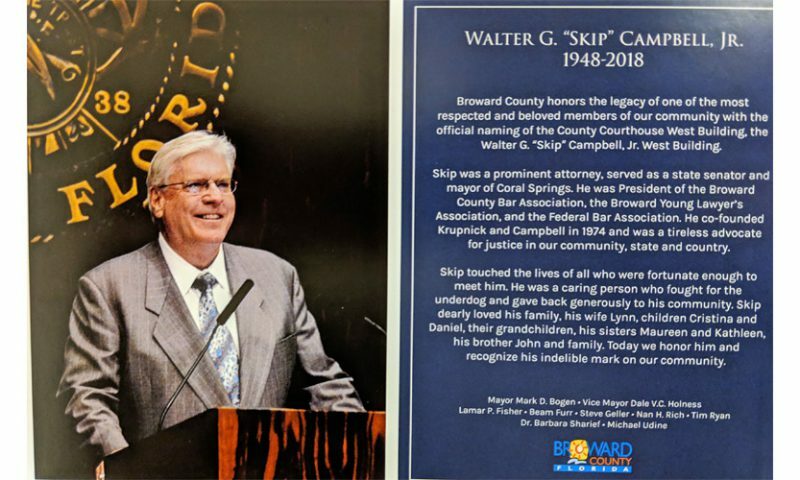 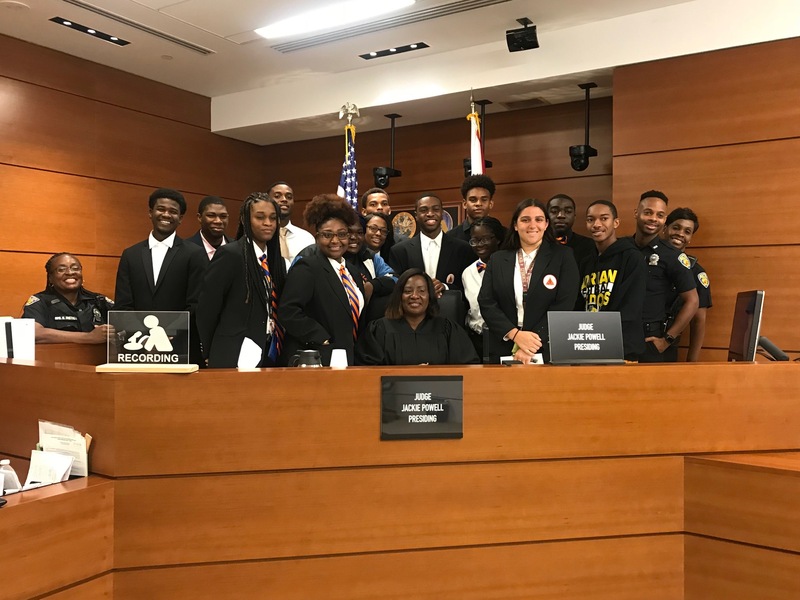 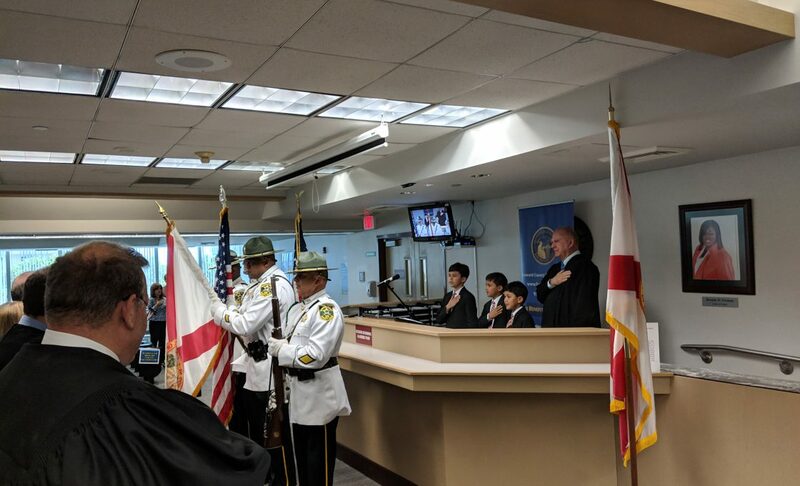 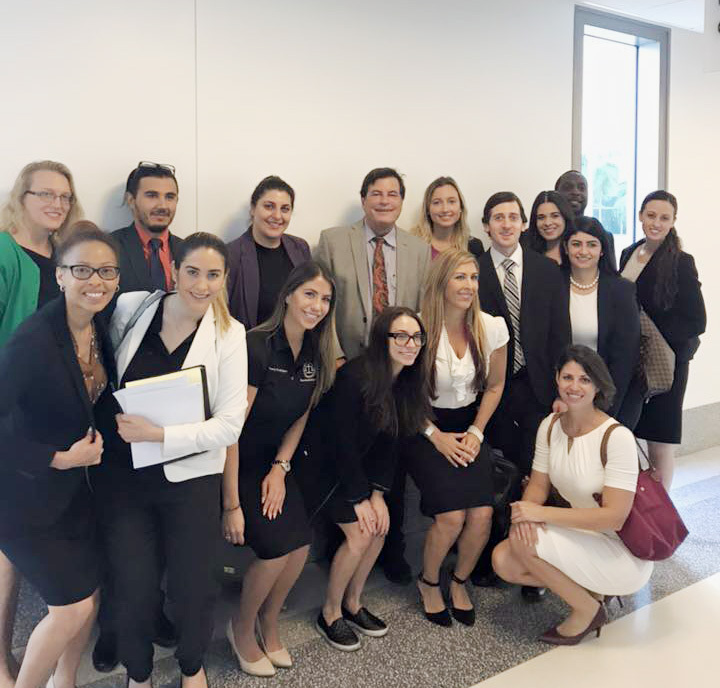 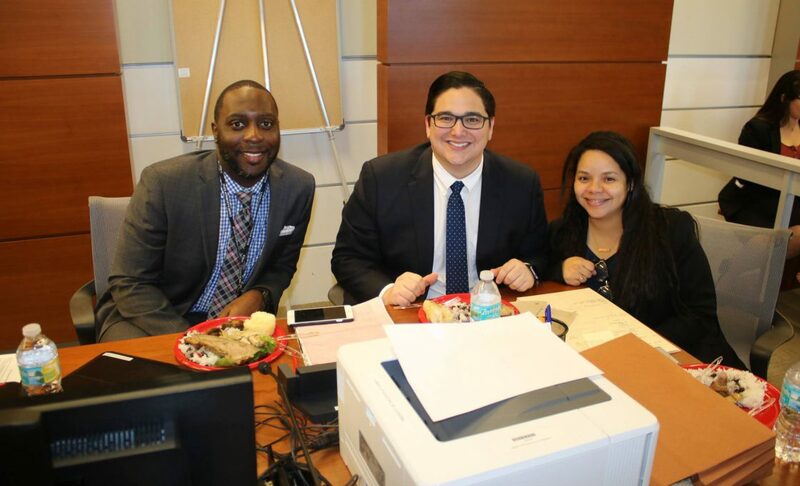 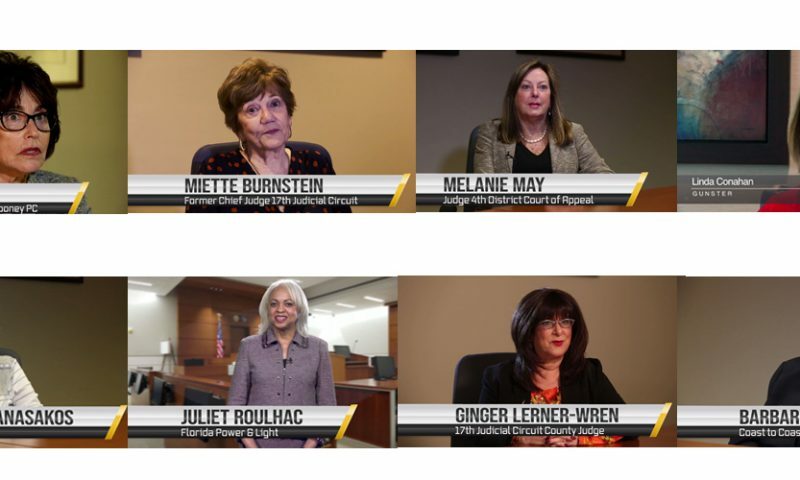 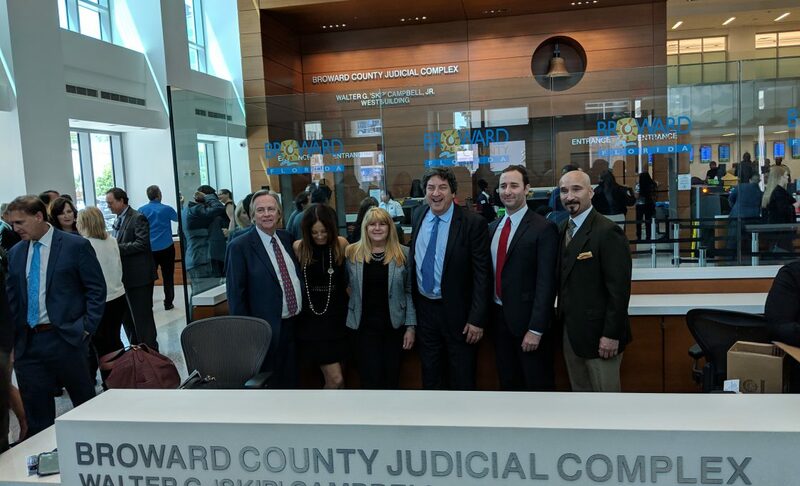 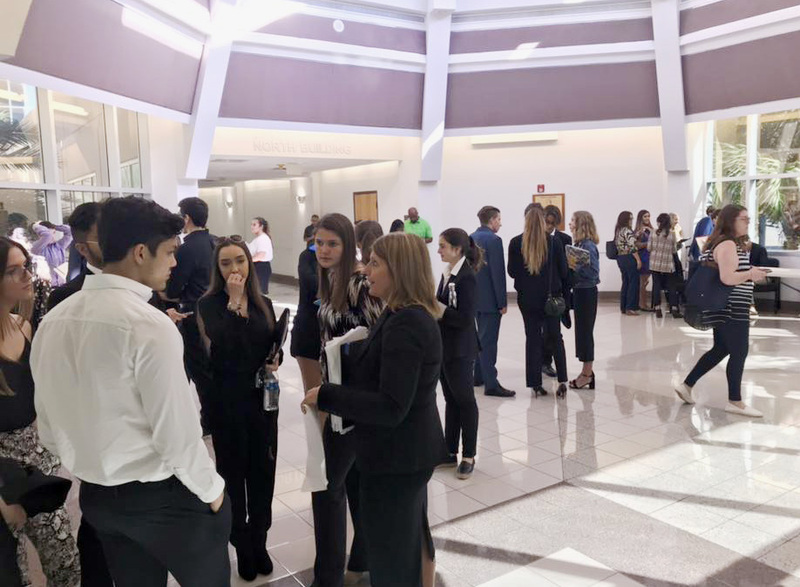 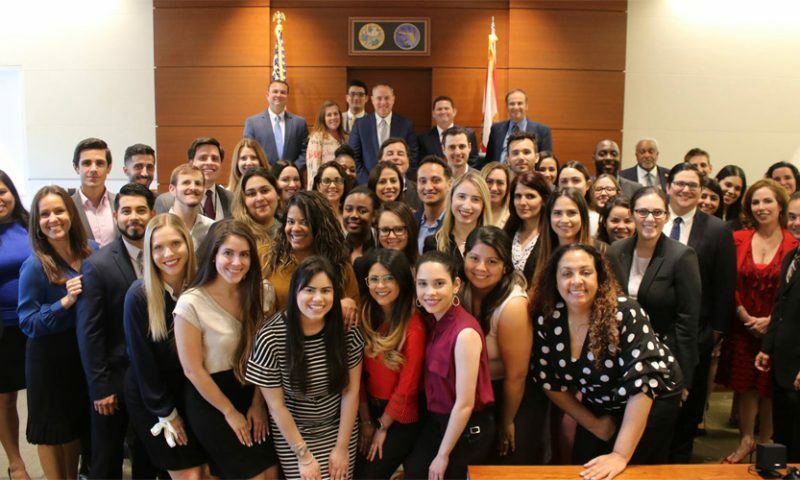 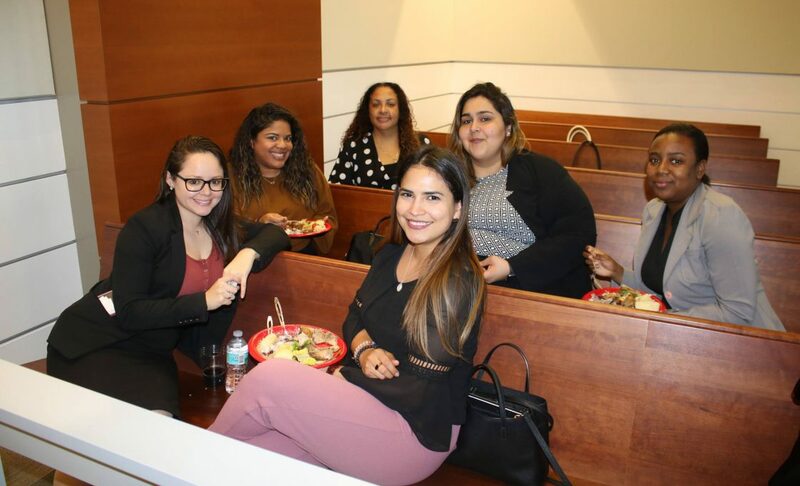 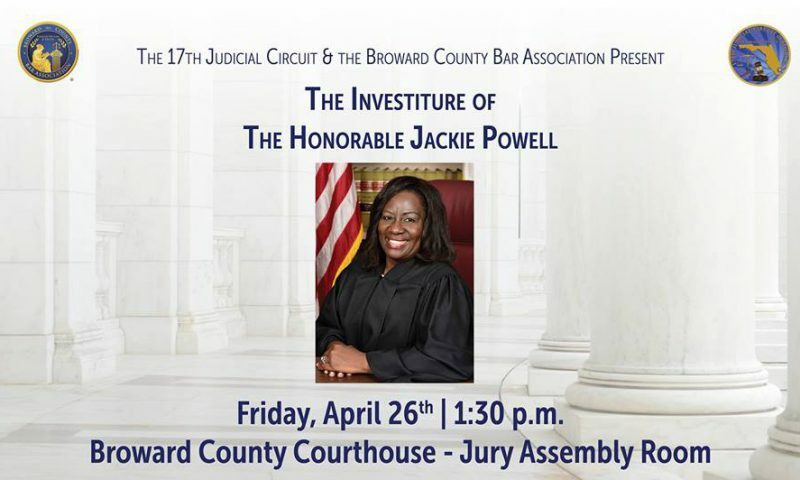 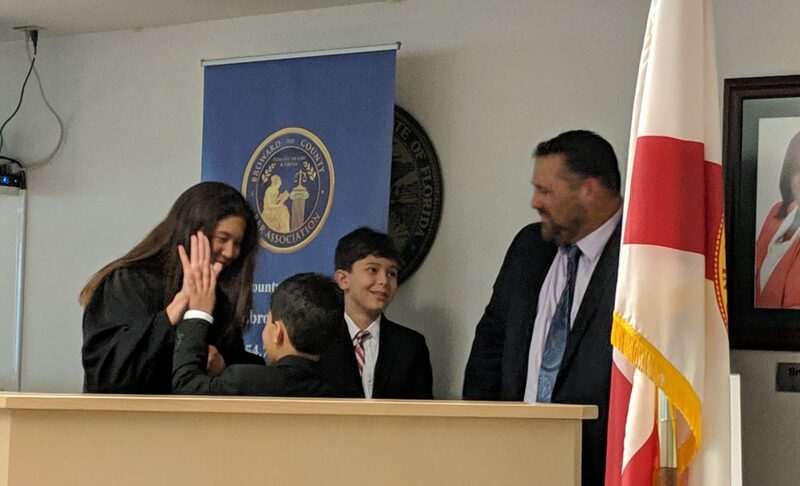 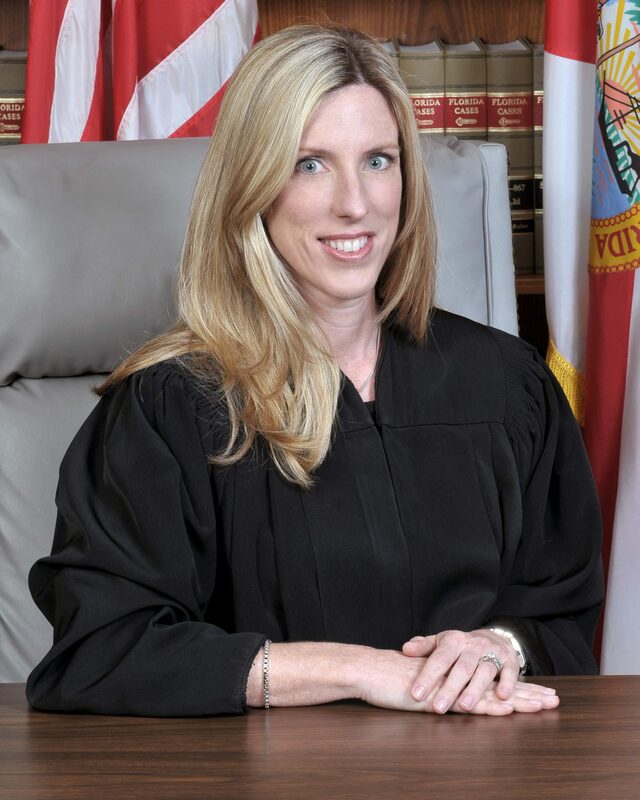 Last week, the Broward County Bar Association spotlighted our West regional courthouse in Plantation, hosting “Practicing in County Court, Things You Should Know & Meet the New Judges” for its members. 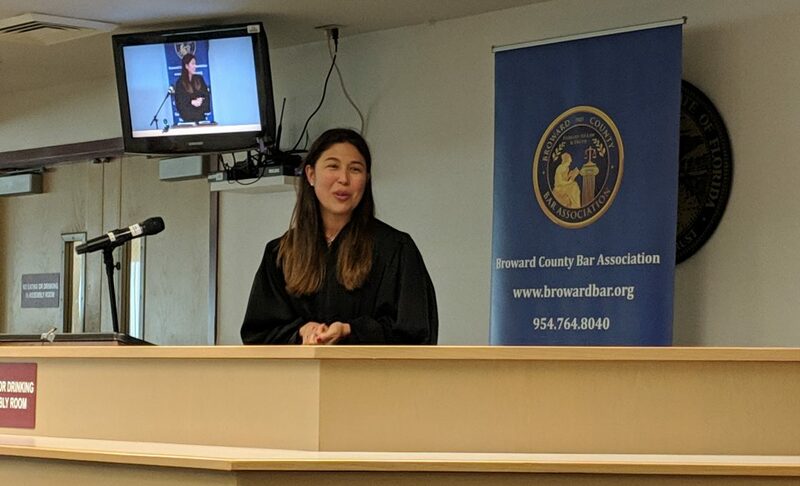 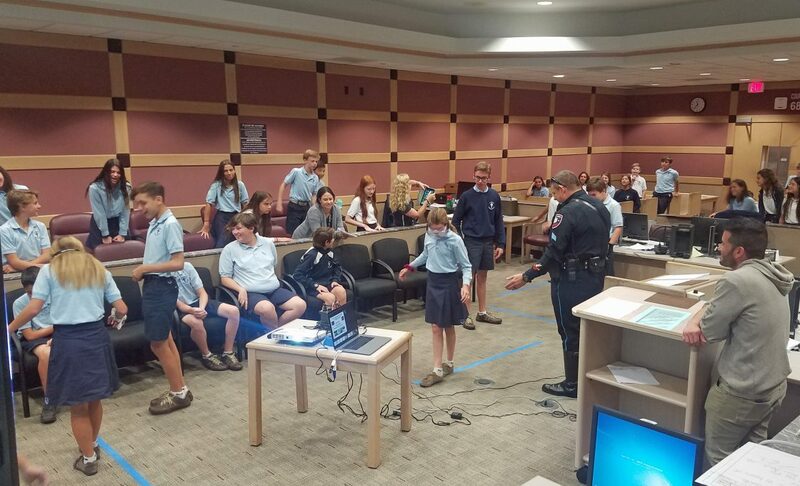 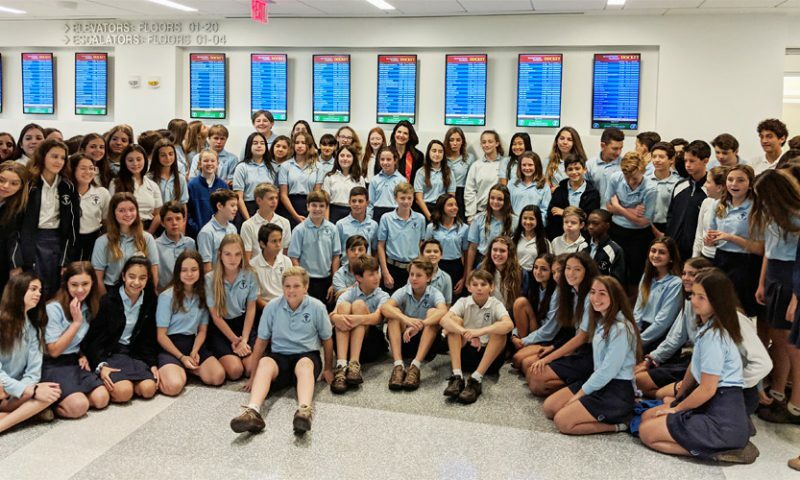 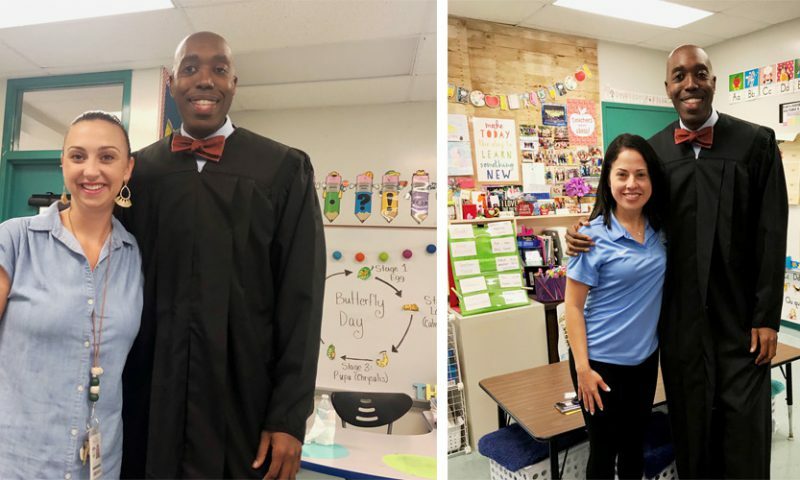 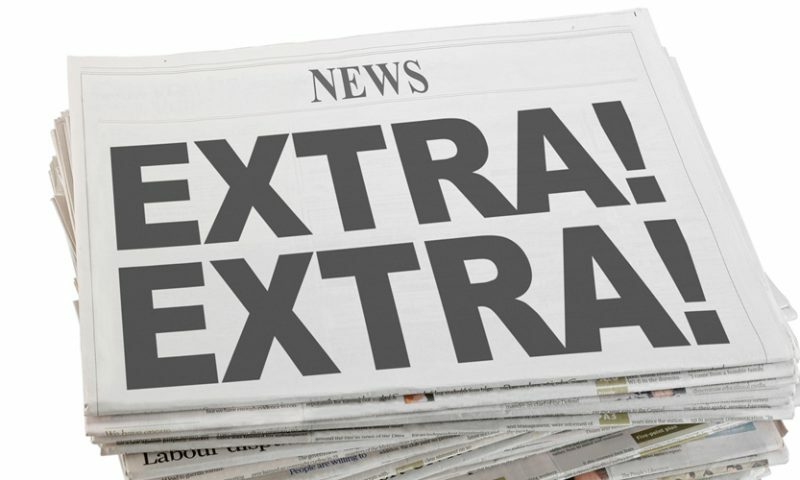 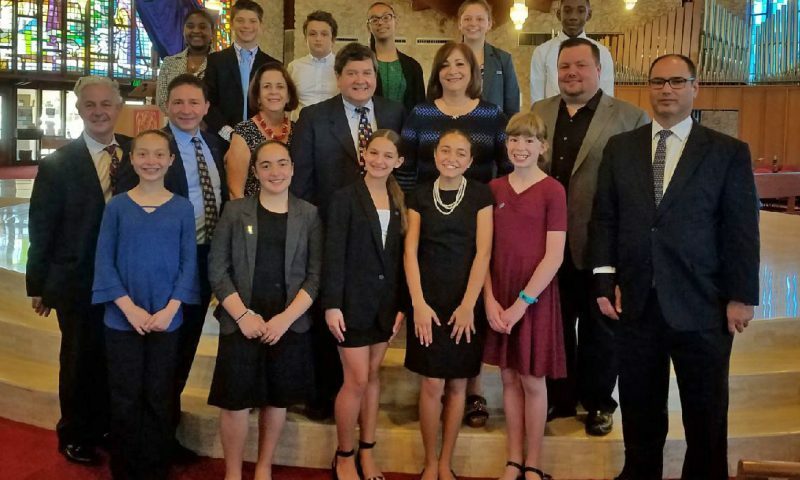 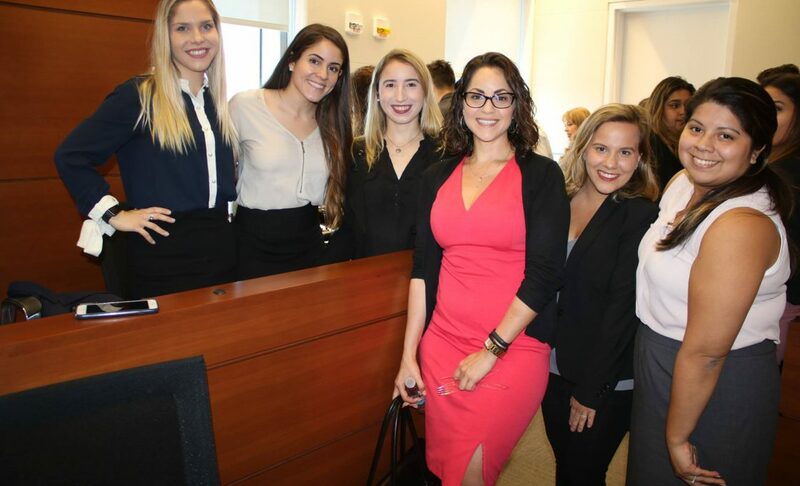 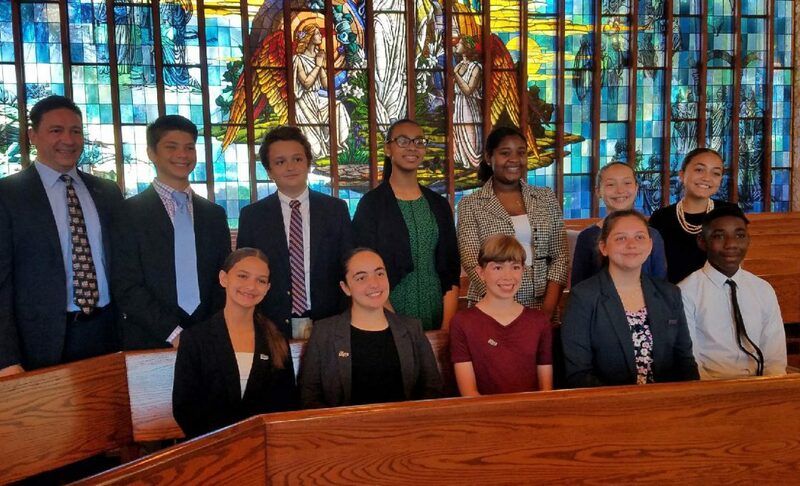 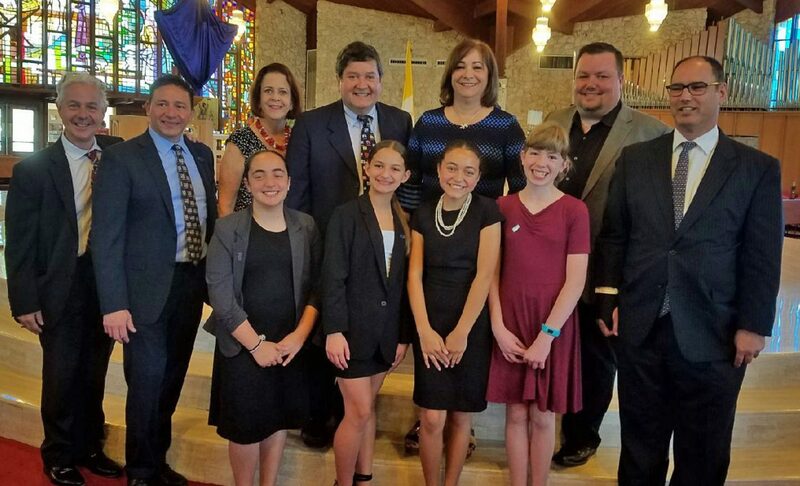 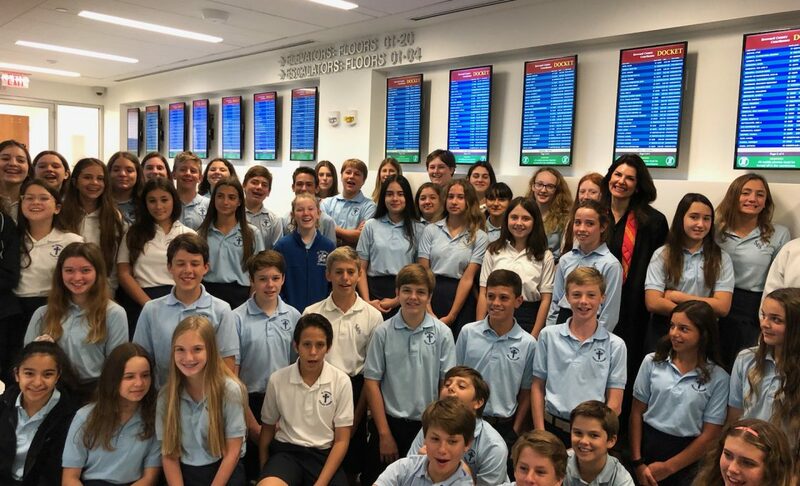 Seminar speakers included The Honorable Ellen Feld, The Honorable Olga Levine, The Honorable Natasha DePrimo and The Honorable Phoebee Francois, who all preside at the West satellite.